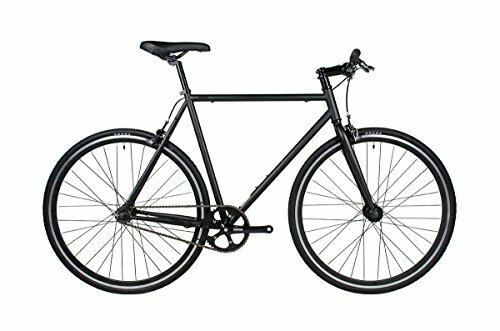 A laugh, rapid and reasonably priced, the Pixel is a bother free Mounted tools/single speed bicycle designed and constructed through Fyxation for the on a regular basis rider. The Pixel has an upright design that makes it perfect for sliding thru visitors, commuting to work or just cruising around campus. That includes Fyxation’s Sturdy metal body, sealed bearing hubs and bottom bracket, cast 6061 alloy cranks, turn-flop hub so it might probably run as a set tools or single speed and lightweight however fast 30mm deep aero rims, the Pixel is constructed to remaining.